Comments: COTTAGE design by John Toates, AIA, has been carefully built with lasting materials. 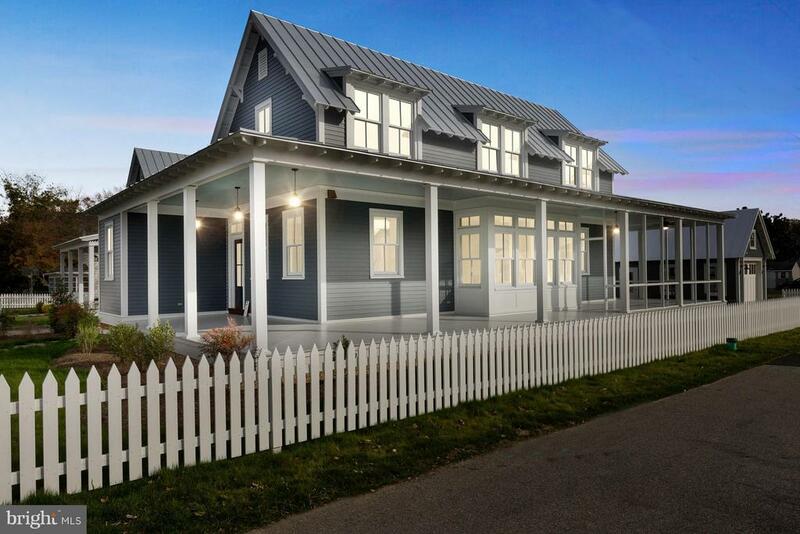 This 'heirloom quality' new home in the heart of Solomons is move-in ready. Hand-crimped standing seam roof, Aeratis flooring on 1000sf of porches, 5 in heart pine floors, stone counters in custom kitchen. Main level MBR suite, very special det. garage, geotherm HVAC, conditioned crawl space. Marinas nearby!